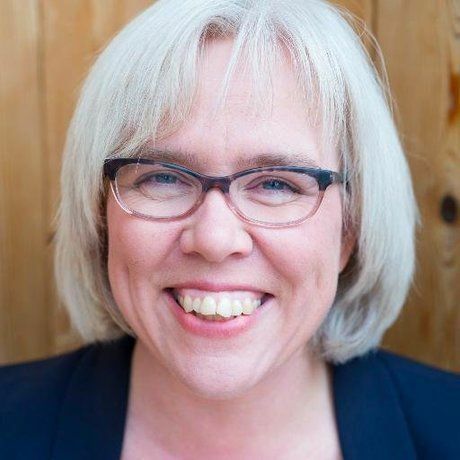 Karen Unland is president of the Alberta Podcast Network, an initiative powered by ATB Financial to build audiences for Alberta-made podcasts and connect their listeners to Alberta-based businesses and organizations. She is also co-founder of Taproot Edmonton, a curiosity-driven source of local information that she started with Mack Male in 2016. She teaches Intro to News Reporting at MacEwan University, and spent 14 years as a journalist at the Edmonton Journal before all of that. The Alberta Podcast Network, powered by ATB, promotes and supports Alberta-made podcasts, and connects their audiences with Alberta-based businesses and organizations. Our team’s journey began with designing high-performance buildings in Canada’s Arctic 30 years ago. Since then, Manasc Isaac has translated the knowledge we developed working in extreme climates into a commitment to be frugal with resources while creating great environments for people. Numerous awards including the Royal Architectural Institute of Canada Innovation Award, the Brilliant Building Award and the Governor General’s Award speak to the quality of our work.